Whatsapp Mobile Messenger is a mobile messaging application which can allow a user send and receive messages from anywhere in the world without having to pay for it. 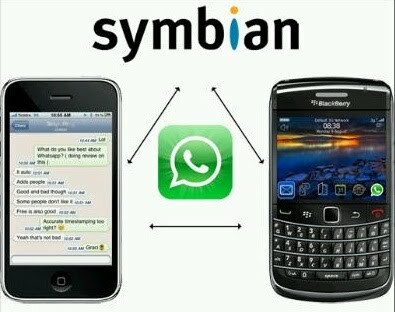 Whatsapp Messenger is compatible with various Mobile phones like iPhone, Blackberry, Android and Nokia. Once you have access to the internet on your mobile, then Whatsapp will be quite an interesting application to use. 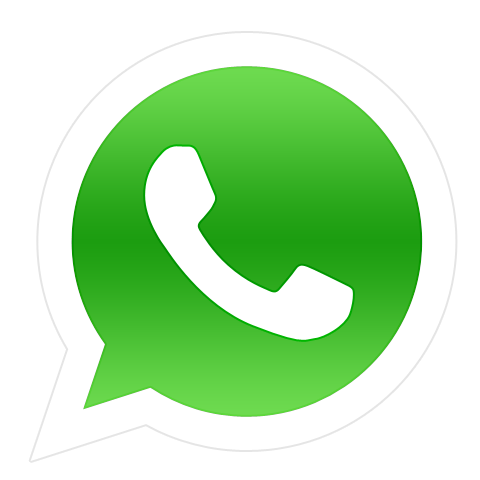 Whatsapp Messenger can also exchange images, videos, audio and text messages. Whatsapp Messenger is a cross-platform mobile messaging app which allows you to exchange messages without having to pay for SMS. Whatsapp supports group chat. The application utilizes push notifications to instantly get messages from friends, colleagues and family. Switch from SMS to exchange messages, pictures, audio notes and video messages with Whatsapp users at no cost. All features are included without the need for extra in-application purchases. NO HIDDEN COST: Once you and your friends download the application and install it, you can use it to chat as much as you want no matter where you are. MULTIMEDIA: Send Video, Images, and Voice notes to your friends and contacts with Whatsapp for free. NO INTERNATIONAL CHARGES: just like there is no added cost to send an international email, there is also no cost to send Whatsapp messages internationally. SAY NO TO PINS AND USERNAMES: Why even bother having to remember yet another PIN or username? Whatsapp works with your phone number. So you won’t have to bother asking someone for their pins again when their phone number is already in your mobile phone. NO NEED TO LOG IN/OUT: No more confusion about getting logged off from another computer or device. Whatsapp runs on the background and won’t disturb your other applications installed on your phone or those running on the background as well. NO NEED TO ADD BUDDIES: Your Address Book is used to automatically connect you with your contacts. So once you install WhatsApp it’ll list out all the people on your phone book who uses this application. OFFLINE MESSAGES: Even if you miss your push notifications or turn off your Phone, Whatsapp will save your messages offline until you retrieve them during the next application use. Is this not awesome? STATUS: Use the status feature of Whatsapp to inform your contacts if you are busy, in a meeting, at the gym, or available for a chat. Just like Twitter and Facebook updates, you can customize more updates as you want. AND MUCH MORE: Share location, Exchange contacts, Custom wallpaper, Custom notification sounds, Landscape mode, Precise message time stamps, Email chat history, Broadcast messages and MMS to many contacts at once and much much more! What else are you asking for? Depending on your phone model/platform, you can download the version for various model of phones as listed below. thanks for your nice blog. I love the design…plz how can i get go touch with you? Use the contact form on the Contact page…. plz, how can i download whatsapp messenger on my window’s fone? Simply visit http://www.whatsapp.com and download the version for your phone. Thanks and i hope you’ll visit regularly. Simply go to http://www.whatsapp.com and download a new one.